The Council of the Borough of Kirklees (“the Council”) in exercise of their powers under Sections 1, 2, 3(2) and 4 of the Road Traffic Regulation Act 1984 (“the Act”) and of all other enabling powers and after consultation with the Chief Officer of Police in accordance with Part III of Schedule 9 to the Act hereby make the following Order which relates to roads at Flockton, Flockton Moor and Emley in the Kirklees District, and Middlestown and Overton in the Wakefield District. 1. ​Save where the context otherwise requires, any reference in this Order to a numbered Article is a reference to the Article bearing that number in this Order. 2.​ In this Order the expression “maximum gross weight” has the same meaning as in Regulation 4 in Section 1 of Part 1 of the Traffic Signs Regulations and General Directions 2002. 3.​ Save as provided in Article 4 no person shall, except upon the direction or with the permission of a police constable in uniform, cause or permit any vehicle of over 7.5 tonnes maximum gross weight to proceed in the lengths of road in the directions specified in the Schedule to this Order. ​​(iv)​ the laying, erection, alteration or repair in or on land adjacent to ​​that length of road of any sewer or any main, pipe or apparatus ​​for the supply of gas, water or electricity or any ​​​​​telecommunications apparatus as defined in Section 4(3) of the ​​Telecommunications Act 1984. ​(f) ​to proceed to or from any premises which are situated adjacent to that ​length of road and at which time the vehicle is to be, or has been, ​garaged, serviced or repaired. 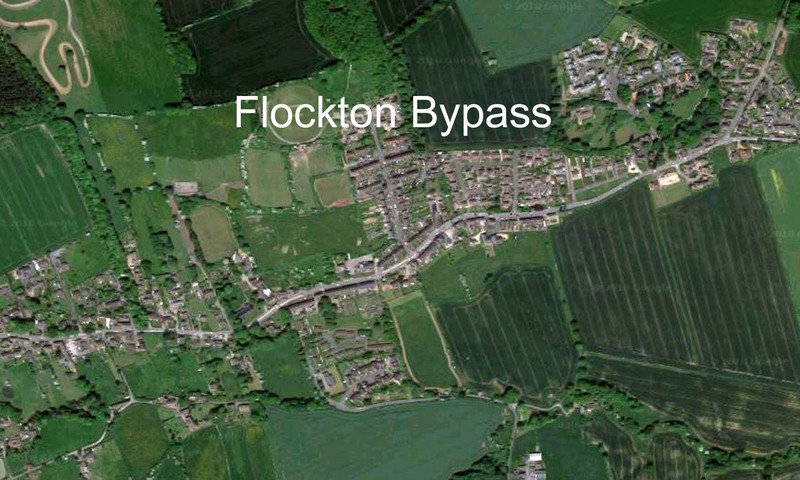 5.​ The Council are satisfied that for preventing damage to the roads or buildings on or near them and for preserving or improving the amenities of the area through which the lengths of road specified in the Schedule to this Order run by restricting the use of the said lengths of road by vehicles over 7.5 tonnes maximum gross weight, it is requisite that Section 3(1) of the Act should not apply in relation to this Order. 6.​ The restrictions imposed by this Order shall be in addition to and not in derogation of any restrictions or requirements imposed by any Regulations made or having effect as if made under the Act or by or under any other enactment. 7.​ For the avoidance of doubt any reference in this Order to a length of road shall be deemed to be a reference to more than one length of road where the context requires it. 8. ​Any reference in this Order to a Statute or Statutory Instrument shall include reference to any re-enactment or replacement thereof. 9.​ This Order shall come into operation on the day of 2019 and may be cited as the “Kirklees Council (Traffic Regulation) (No.4) Order 2018”. GIVEN under the Corporate Common Seal of the Council of the Borough of Kirklees this day of Two thousand and Nineteen. NOTE: This a re-advertisement due to the addition of the service bus exemption to the order. Previous objections will still be taken in to consideration. • to a point 100 metres east of its junction with Hardcastle Lane. • to a point on the A637 Barnsley Road 91 metres east of its junction with Hardcastle Lane. ADMINISTRATIVE ORDER ONLY. NO ON SITE CHANGES. Reason: to clarify that the restriction allows access to premises within the boundary of the order to enable appropriate enforcement and for service buses. • 2. Or web address: www.kirklees.gov.uk/trafficregulation. If you wish to object to the proposed Order you may send grounds of your objection in writing to reach the undersigned by not later than 18th February 2019, quoting reference DEV/JE/D116-1804.